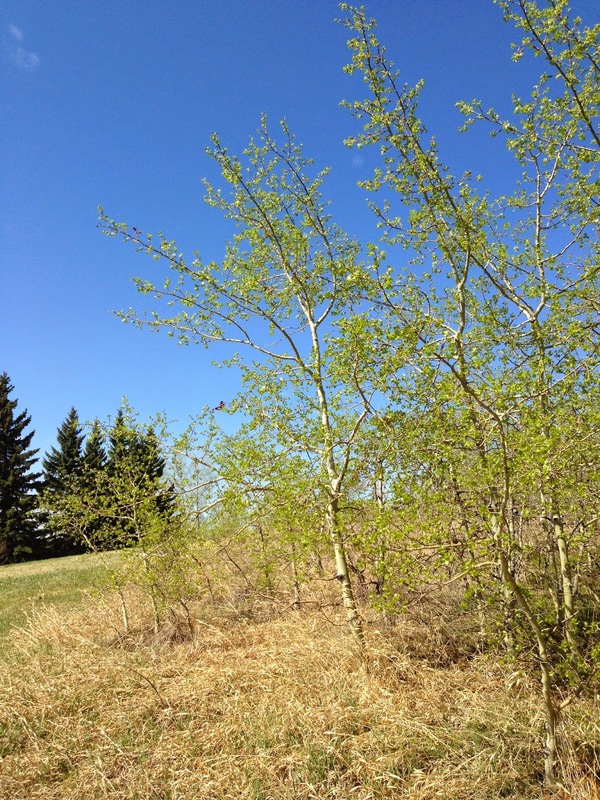 While out walking the other day, I came across a grove of trembling aspens just starting to leaf out. The tiny expressive leaves of the trembling aspen tree are the inspiration for my 'Bubble Trees'. Here's the real McCoy and my version.